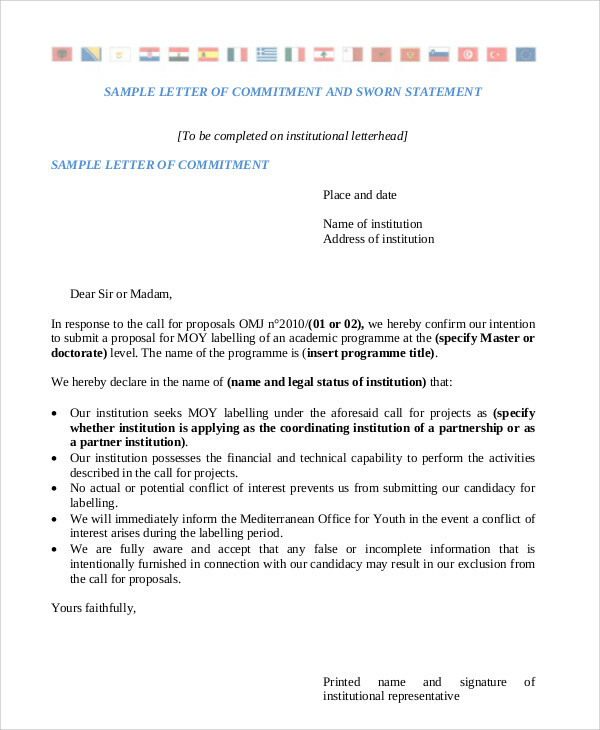 Statement letters are used for different kinds of transactions that may be useful sources of information that an establishment, company, or organization may need to verify an individual’s identity or employment. 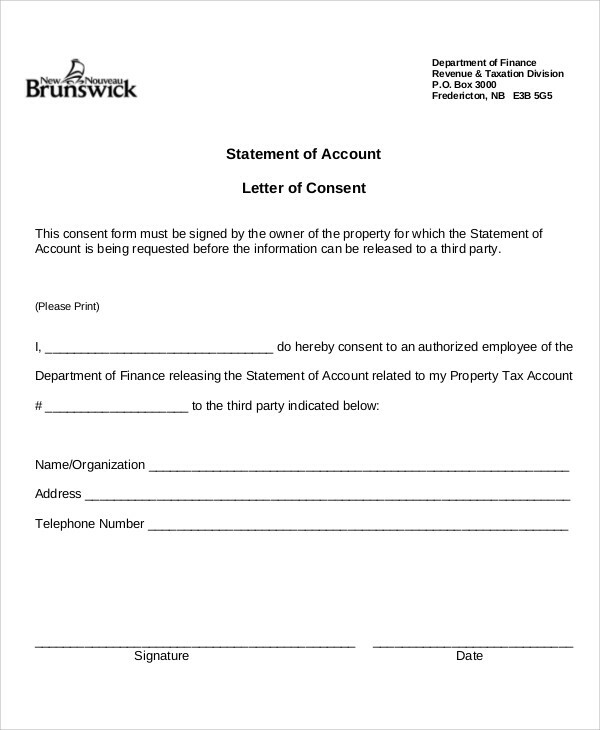 These have all the necessary information needed for tax purposes, business, and even personal statements. 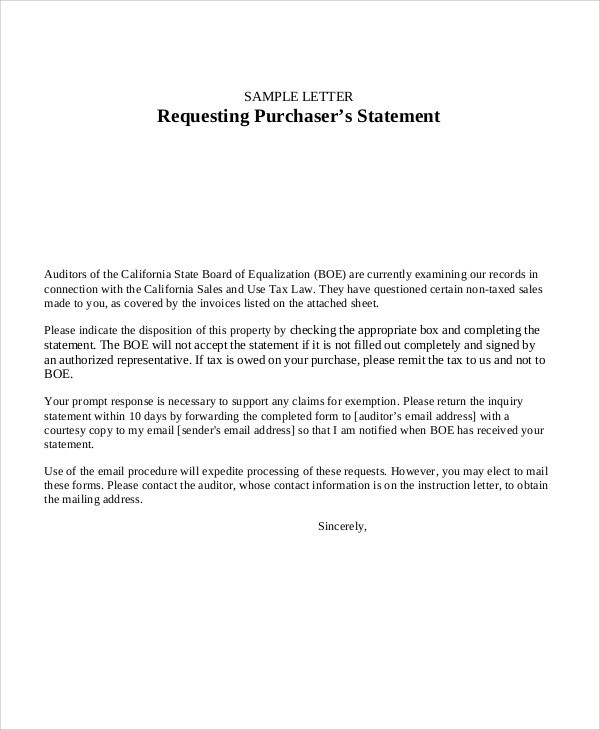 Our website’s sample statements cover several examples for transactions in either business, personal, or academic settings. 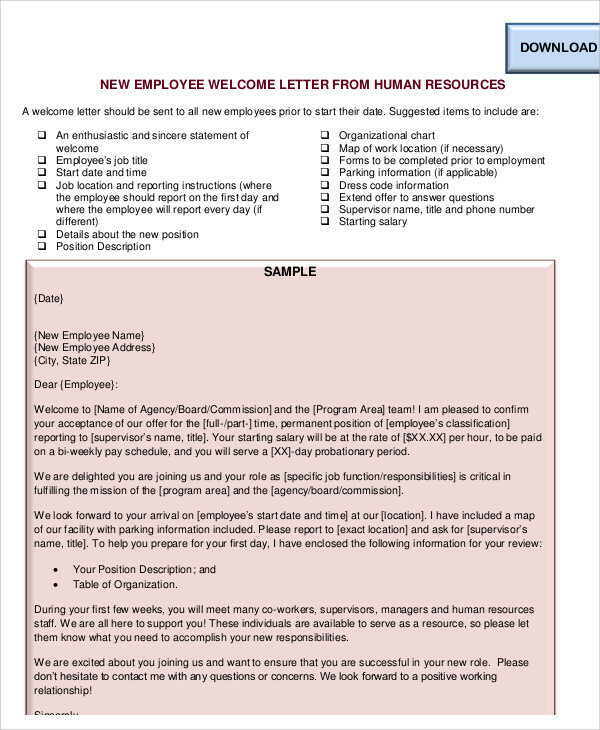 These are all free to download in both Word Doc and PDF file formats. 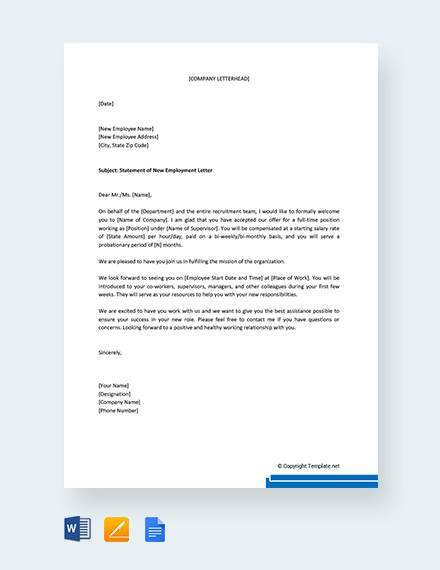 A statement of service letter is usually provided by an employer for a departing employee to be used for application to another company or whatever purpose it may serve to the employee. 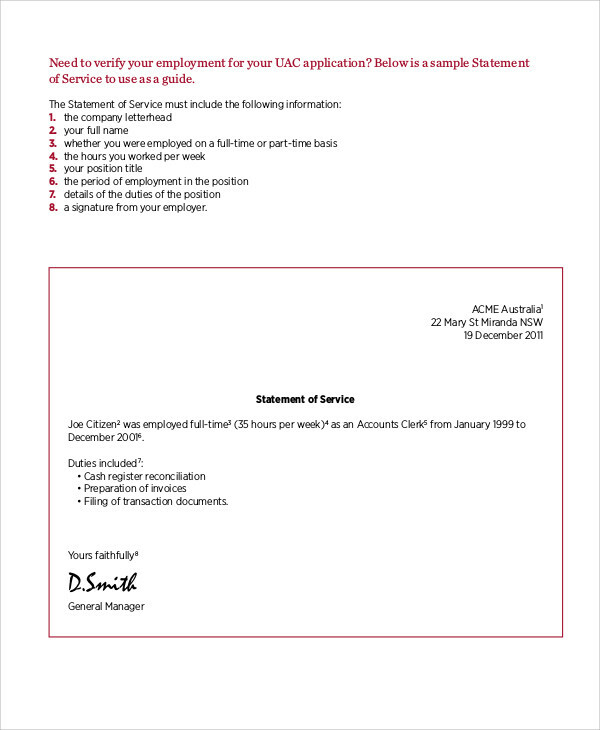 It usually provides brief details about his or her employment and the period of service, the position, and summary of duties and responsibilities. 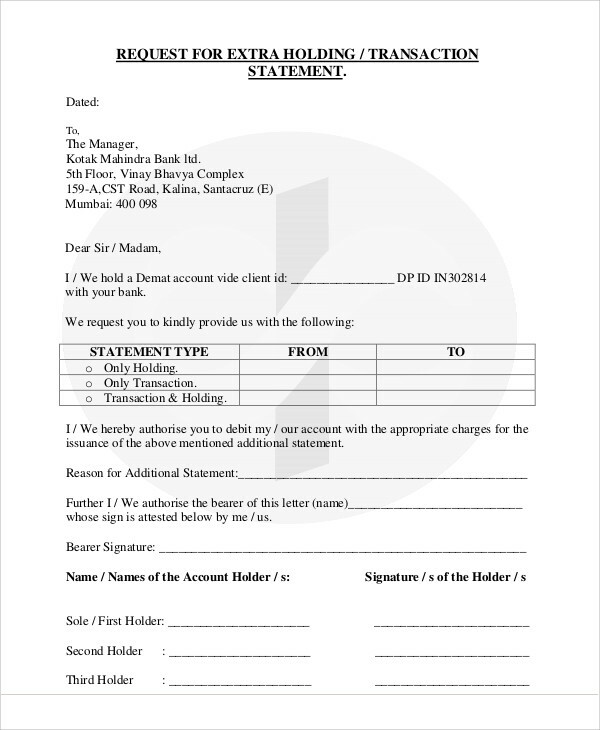 This is a monthly statement usually given by credit card and utility companies that show your transaction, recent balance, monthly payable, and other detailed information of your account. 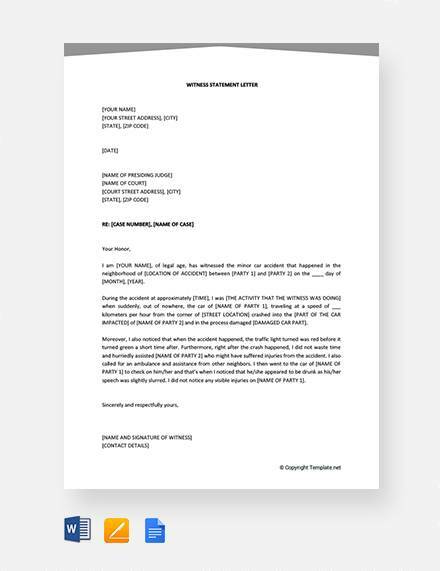 A billing statement may be used together with other supporting documents when you apply for other services that usually ask for supporting documents. 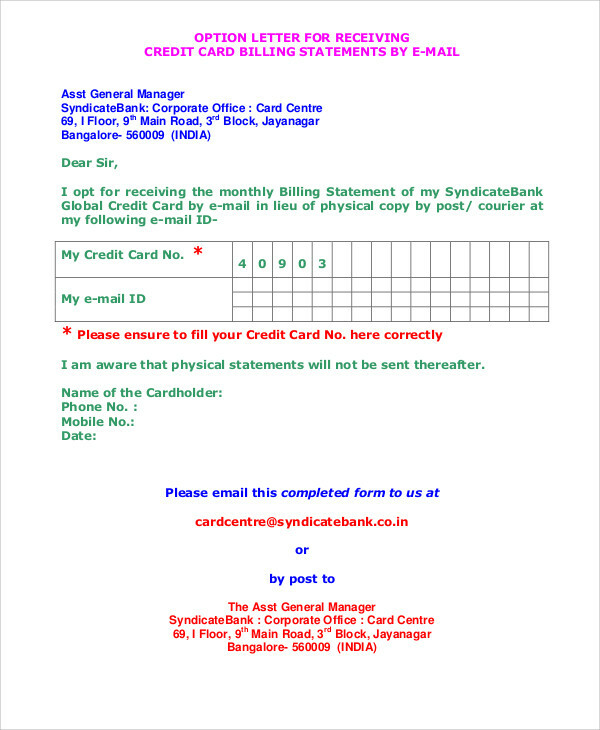 Billing statements may be sent either by mail or online depending on the subscriber’s option. 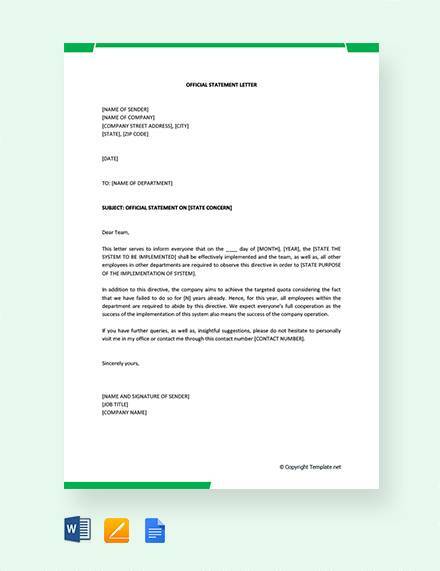 For other kinds of letters, we also offer personal business letters and application letter examples for users who may find these helpful when drafting their own letters for their individual transactions for such purposes. Not everyone can afford college since higher education is very expensive, especially in the United States. 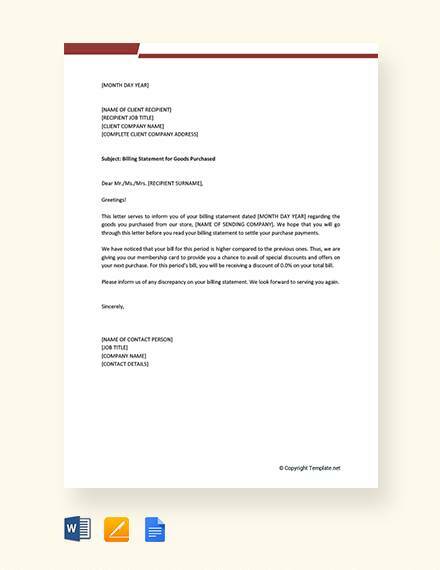 For this reason, a letter for college, otherwise known as statement of financial need, is necessary for applicants who may want to enroll in college but do not have the necessary financial capacity to do so. 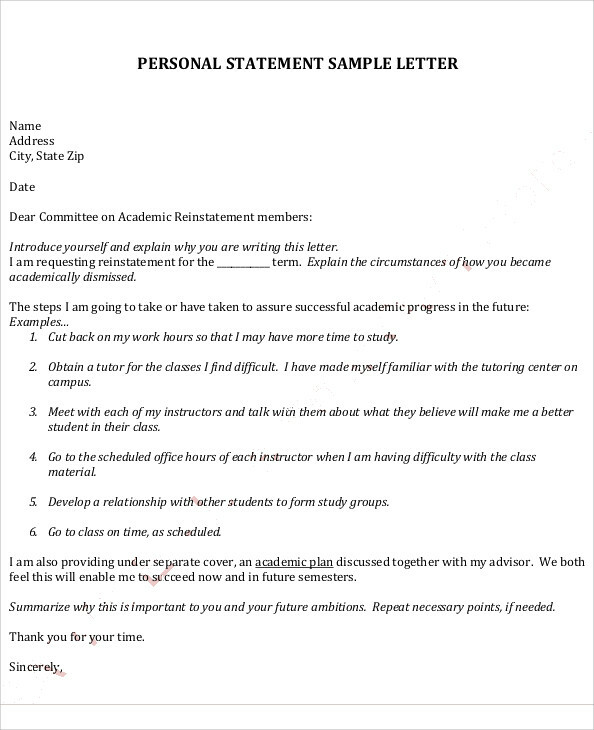 Since most scholarships and grants require personal statements, one of our samples being offered shows how a letter for college is being drafted that may be effective for a financial aid application.You may also see example of statements. 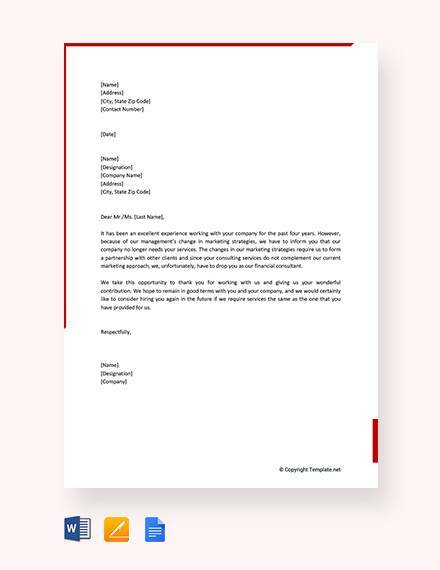 For even more samples, please check out our formal business letter examples that are all free for downloading and can be edited, modified, or used as draft for making your own formal business letter.